Parkinson's is a disease with unknown causes. It destroys the brain cells that control body movements. Shivering, stiff arms and legs and poor coordination are typical symptoms of Parkinson's. Researchers at University of Bergen (UiB) in Norway discovered that medicine against asthma and blood pressure is linked to the risk of getting Parkinson’s disease. 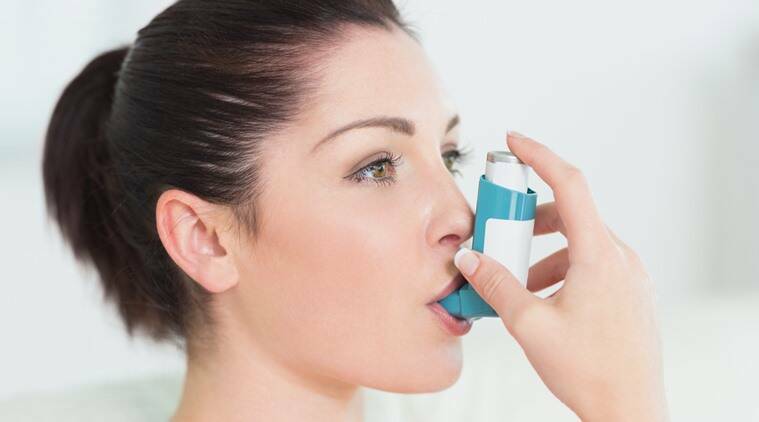 Medicine used to treat asthma may halve a person’s risk of developing Parkinson’s disease, claims a study that could pave the way for new treatments for the chronic disease. Parkinson’s is a disease with unknown causes. It destroys the brain cells that control body movements. Shivering, stiff arms and legs and poor coordination are typical symptoms of Parkinson’s. They found that while the use of asthma medicine halves the risk of getting Parkinson’s, one type of medicine against high blood pressure doubles the risk. “Our analysis of data from the whole Norwegian population has been decisive for the conclusion in this study,” said Trond Riise, professor at the University of Bergen (UiB). “Our discoveries may be the start of a totally new possible treatment for this serious disease. We expect that clinical studies will follow these discoveries,” Riise added. Researchers analysed more than 100 million Norwegian prescriptions ordered over the last 11 years in Norway. In the study, the treatment of Parkinson’s was linked to prescriptions of asthma medicine and the medicine for high blood pressure. It enabled the researchers to see the connection between medicine use and illness. The Norwegian analysis was done after researchers at Harvard University in the US found these effects of the medicines in animal tests and in experiments with brain cells in the lab. Their results showed that these different medicines had opposite effects on the risk of Parkinson’s.